Most important tips for SEO Content Writing. When you build your own page, one of the most important factors that you should pay attention to is the content on your site. The web design is the face of your page, but the content on your website is considered as the brains of your page. SEO Content practice may seem to take longer when it comes to results, but this can drive a higher organic traffic for your page. If the content of your page is useful and beneficial for the readers, this can lead to an improved traffic of your site. This is why it is important to create high-quality content for a better SEO. 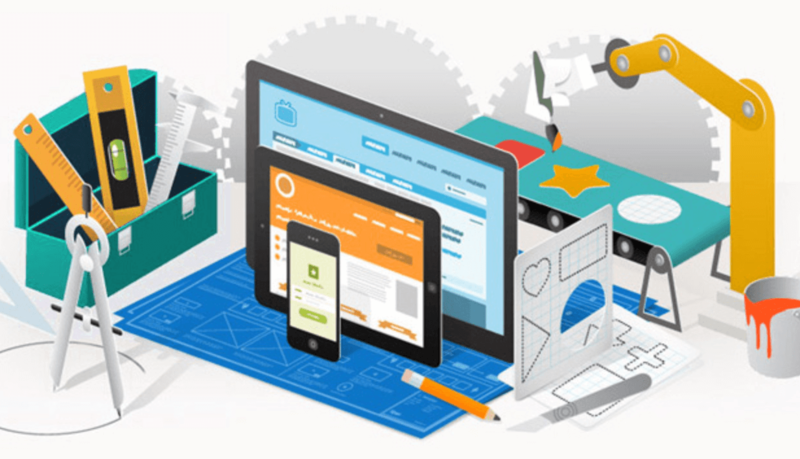 In order to improve the SEO of your site, we will discuss how to improve the content on your page. How to Improve the SEO Content Writing for your Website? Creating high-quality content is not an easy feat. In addition to this, there really is no one standard way to judge if your content has commendable quality. 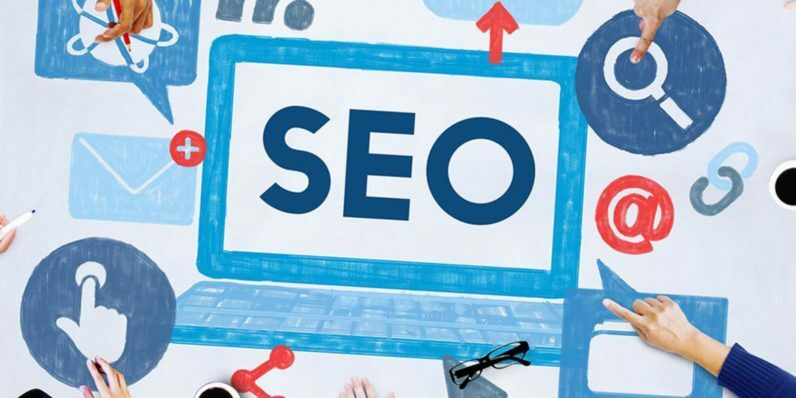 However, there are steps that you can undertake to improve your SEO content practice, which can lead to better results for your webpage. It is important that your content is your own. Any part of your content should not be plagiarized. Otherwise, this can lead you to incur a penalty with Google. If you are worried about your writing skills, you can employ your own content writer to help create contents for your site. It is important that your article is not just grammatically correct, but it is also extremely vital that your article contains informative and valuable content for the users. When your content is unique, your followers will become interested. This will allow them to stay longer on your page since they will be reading each point on your written post. If your content is not unique and valuable, the readers will know about this and they will leave your page immediately. Unique content can lead to better social media validation and your post will have an increased visibility. Other sites can also put a link to your post. This is called backlinks and it will give your page more value, but it is one that is difficult to attain. However, a well-written post can provide you with all these benefits. Backlinks are links from other websites that are directed to your page. Internal linking is creating content with a link that is directed to the other pages on the same website. Internal links will just give Google an idea on which sites are more valuable to help them create a ranking of the pages on your site. When you have more links, the higher value will be placed on your site. Since your homepage has more backlinks, it is wiser to have the internal link be linked from the homepage. However, the links that you put on your site should be relevant to the content that you will be using. When the site is irrelevant, this places little to no value in the link and it can be even be considered a violation, which can allow you to incur a penalty. Any page that wants rank high in Google should have a place that they can put in their articles. Without a blog, you cannot put valuable content on your page. Compared to putting content on your page, blogs can provide a more logical organization of the contents as you can divide them into sections. A blog will drive a higher organic traffic to your site since most of your contents will be placed in this section of your website. Blogs are also able to encourage interaction with your followers since you can put a comment section on your page. The comment section can allow your readers to ask questions and you can answer them directly. Increased interaction on your page will also drive a higher traffic to your page, which can lead to a better ranking for your page. Having a blog is not enough, it is important that your blog is updated at least once a week to ensure that it can help with your SEO marketing strategies. With a regularly updated blog, you can be considered as an industry leader since you will be posting valuable information for your clients. If you update your blog regularly, this can help with your SEO content practices since it can provide an impression that you are an active business that puts value in your content. Using content to improve your SEO may be the longer route when compared to other SEO practices, but constancy will be the key to your success. While there is no definite minimum length for the content that you put on your blog, the ideal word count should be no less than 500 words. When your text article has less than 500 words, the message that you want to impart may not be delivered well to the readers. However, this will depend on the type of article that you create. You should not force words into your content just to complete the word count. The article should still sound as natural and logical as possible without compromising the keyword use and density. When your article is too long, it may become too boring for the readers at first glance. Therefore, the minimum and maximum length of your content should be based on the article that you will be writing and your judgment. When you wish to improve the ranking of your page, it is important to use the focus keywords in a variety of ways in your content. The keywords that you are ranking for are judged by a machine using a certain algorithm that checks for certain factors in your article. It is important to do a thorough keyword research to find the keywords that have low competition. However, there are keywords that have low competition that also have a high search volume. One of these factors is the density and the use of keywords in your content. When you overuse a keyword, which is referred to as keyword stuffing, the page would not rank too high. This is because it would seem like you are spamming the article due to the high density of keywords. In order to prevent keyword stuffing, you can mix up the keywords a bit. Moreover, it is important to place the keywords naturally in the article to improve the quality of your content. If your article has a high bounce rate, it would lead to poor results and can cause you to lack credibility among your readers, followers, and potential clients. Since Google will also look at the content of your page for your SEO Ranking, it will be hard to judge how your page will rank when your page has no content. With bad SEO, your ranking can be destroyed instead of improving your score. When your page lacks content and value, you will lose credibility with your audience. Without any content, your website will appear to be inactive. As a result, you will lose the trust of potential clients. Poor SEO practices can also lead to unfavorable results and you might just be hit with a penalty, especially if your content has been plagiarized. This is why it is important to create unique contents for your page. Moreover, you should not overuse the keywords since this can damage the quality of the content. It is also important that the keywords are placed in a logical and natural manner, which can lead to a better ranking. To define this concept in a simple way, SEO Content Marketing is to use the contents found on your site to rank higher in search engines. Creating content is not simply putting words on your website. It is important to put value into these words to ensure that your article can rank higher. Increased site traffic should not be your only goal in mind, but you should provide information to your articles that can be useful for the readers. When your content has value, the traffic on your site will increase. Moreover, there is also a lower bounce rate since the reader of your webpage will stay on your page longer. SEO Content Marketing is a form of search engine optimization technique that focuses on your use of related keywords to improve your ranking on major search engines. In addition to this, it will also help if your thoughts are arranged in a logical way and the keywords are placed in a natural manner. There are different forms of content that can be used for search engine optimization. No matter what type of content you put on your site, it must be well thought of to allow for a higher ranking. There are various types of posts that you can put on your blog. The importance of blogs for SEO content marketing is invaluable since most readers go to blogs for information on a certain topic, especially if they are not looking to buy. However, if your blog post contains valuable information and a link to your products, your content can turn into conversions. Blog posts are the ones typically linked to other sites, which means that a creative and informative blog post can be the key to getting backlinks for your site. Blogs offer certain flexibility when it comes to the content that you will use. There are different types of articles that you can make that can put a value on your site. The content of your article must be related to your business since this will be more useful to the users of your site. When your blog posts are related to your site, this can gradually improve your ranking with search engines. If your business is about selling real estate property and you write about health tips, this would not add value to your site since the content is totally unrelated. One popular type of blog post is done in the form of lists. This is because readers would often find value in this type of post, especially when they are looking for certain characteristics of the product that they are looking for. A person who is seeking to purchase an Android Car Stereo would be likely to look for “Top 5 Things to Consider when buying an Android Car Stereo.” When you create posts that are in the form of a list, you are making your link more appealing to readers. You should take this opportunity to promote your product while providing tips on how to make use of the product that you will sell. How-to guides provide value to users, especially when they provide instructions on related items. Research suggests that if users wish to purchase a product, they first do their research over the internet. When buying household appliances, clients would often search how to choose the right product for them. Photos and videos, such as infographics and tutorials, can still be considered as content for your site. They can be less common than text articles, but they are also considered to be content that can be used for your SEO marketing strategies. They will also send signals that can measure the relevance of these media to your page. 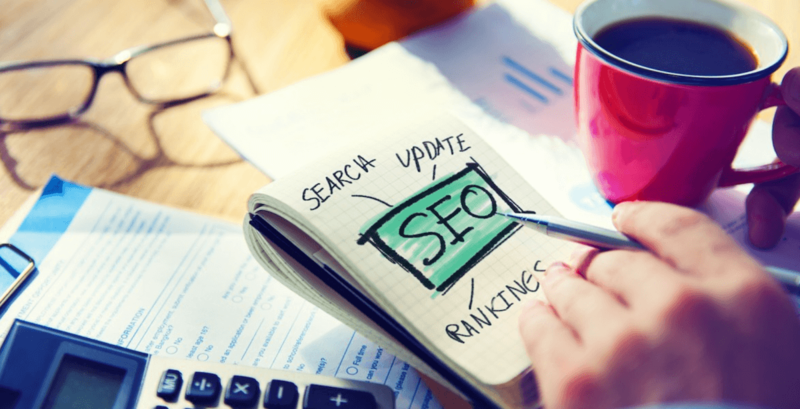 The importance of content for a better SEO is undeniable. When your page has high-quality content, it can drive higher organic traffic to your page and you will be able to receive social media validation. When it comes to content, the results for ranking higher may take longer, but the benefits are also immeasurable. In my years in this industry, I have learned one valuable lesson: With great content comes great site traffic. 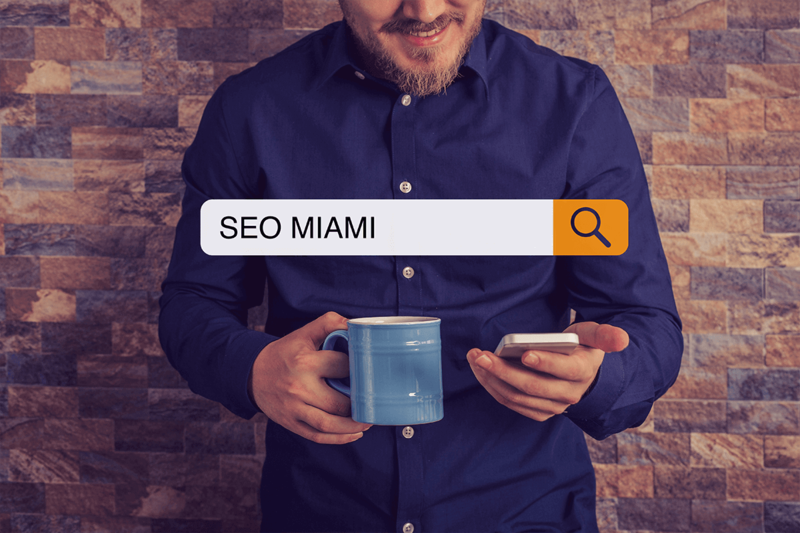 if you’re needing seo services SEO Miami is the best solution that guarantees results.